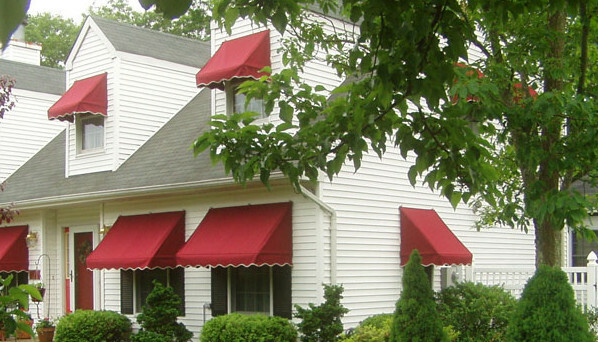 We offer highly appreciated Door & Window Awnings in customer defined specifications. This is a protective layer used on the outer side of a building. These services are applicable in residential buildings, hotels, resorts and official buildings. Our awnings are highly resistant to water and fire. Our products are widely appreciated for their durability and protective features. We provide these services at market leading prices.